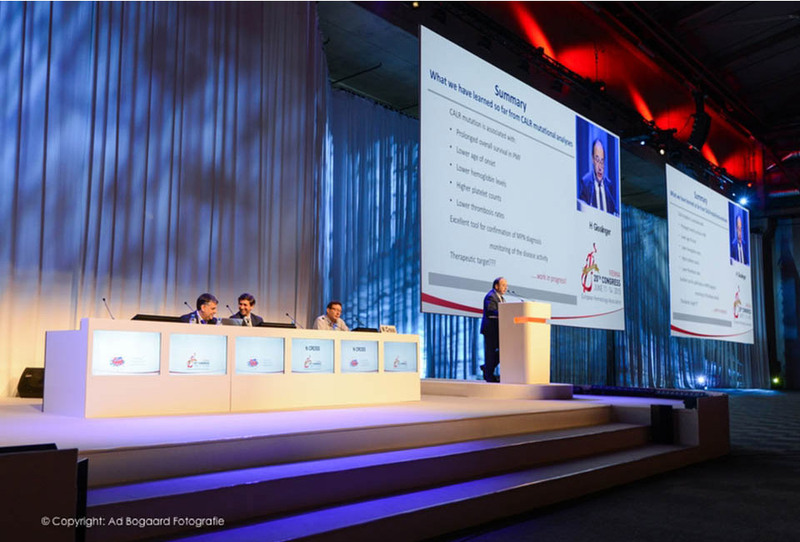 Commissioned by MCI Amsterdam, one of the leading meeting- and event management companies in the Netherlands, ACS audiovisual solutions and Eventresult technically facilitated the yearly European Hematology Congress in Vienna. 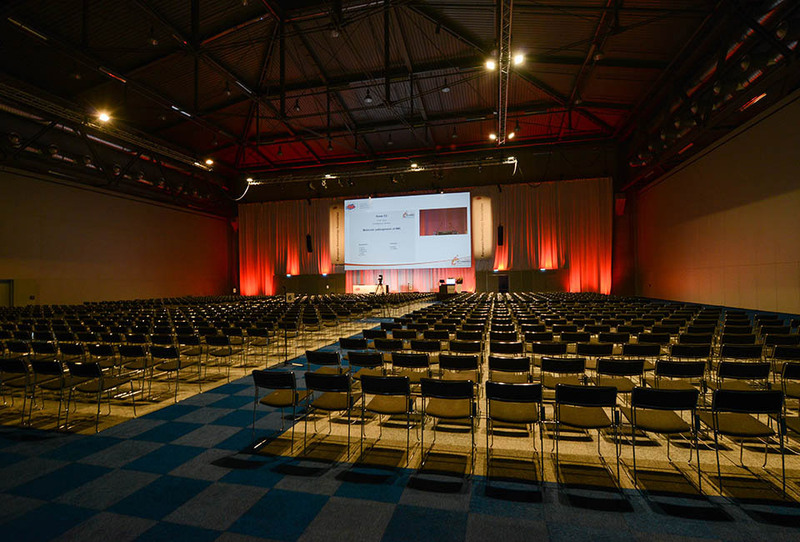 EHA reached the impressive number of 10.000 delegates this year. 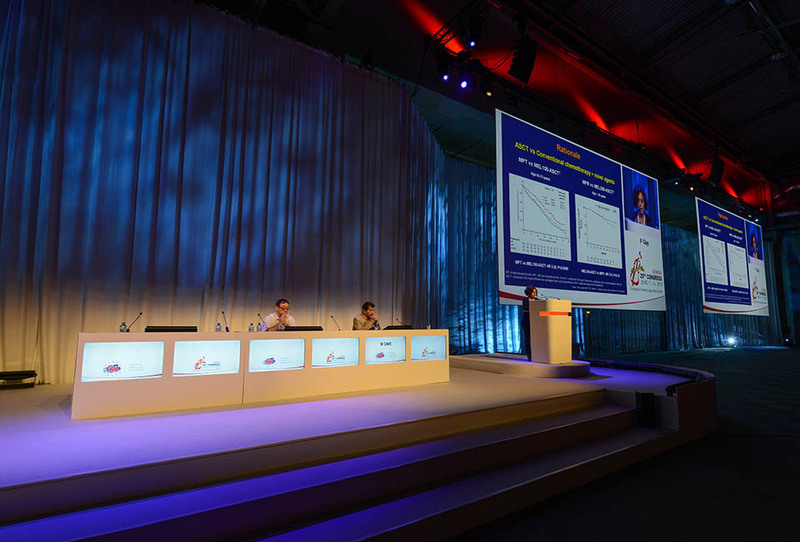 ACS took care of all AV facilities to provide the right atmosphere in terms of light, visual support and sound. ACS also constructed the plenairy room for 2500 pax with integrated AV facilities and decoration. Together with partner Mindsetting we produced a smashing opening ceremony with impressive content. 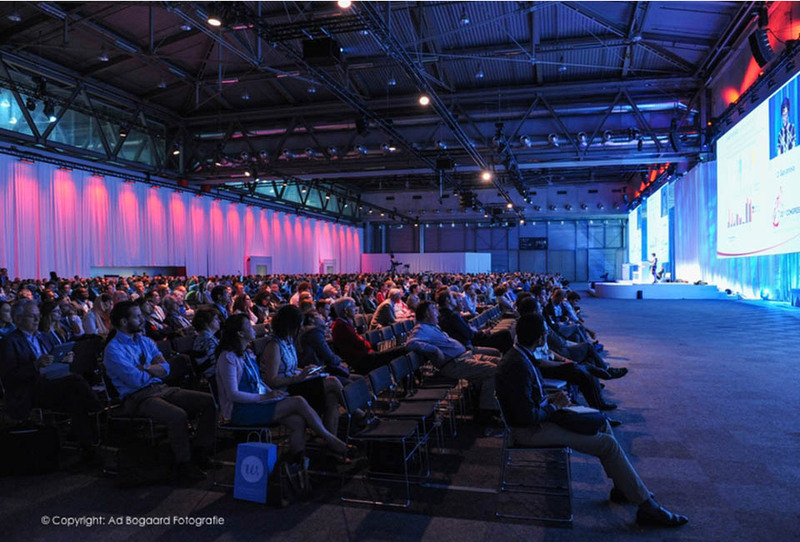 IT partner Eventresult delivered smart IT congress solutions, such as digital signage and the presentation management solution, with this solution Eventresult managed all presentations during the congress, including pre-upload and onsite support.